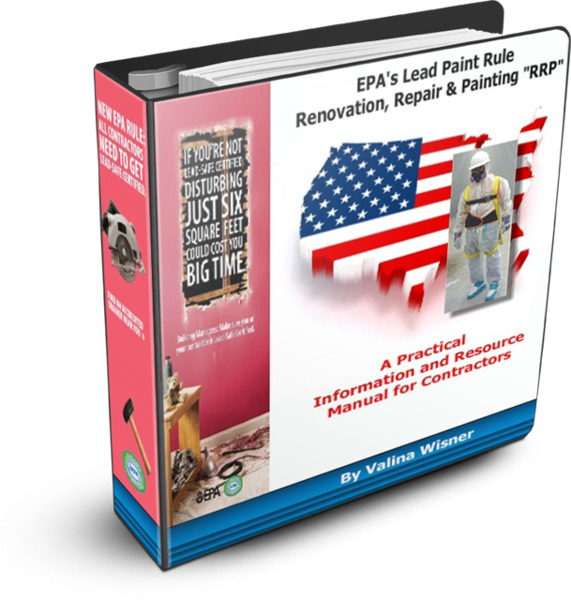 One of the best parts about http://www.RRPHelpForContractors.com and their newly released eBook is the custom EPA RRP Compliance Forms, Signs and Practical Guidance on How to Test for Lead Paint. Until now these forms for were hard to find or were very expensive and proprietary. The Free RRP compliance forms included in this new eBook can be personalized to include the contractors own information and logo. facts not to bother with. 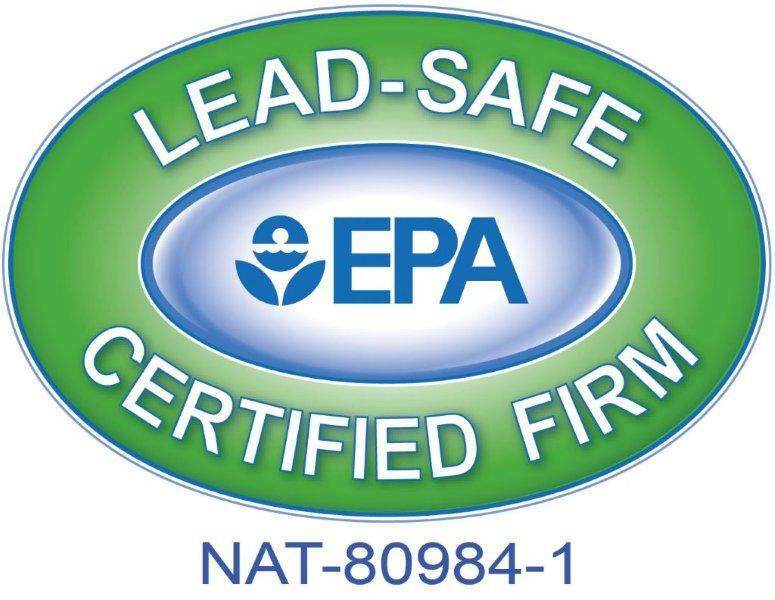 While most contractors realize that EPA RRP lead certification is the first step to being compliant with the RRP Rule, many do not realize that they also need to know when and how to test for lead paint and how to document the results properly. RRPHelpForContractors.com included all of the required EPA compliance forms and signs into their new eBook to help contractors with compliance. Lack of RRP documentation is now proving to be a major enforcement tool for the EPA. The eBook was created to fill a gap of PRACTICAL information and also to provide vital RRP compliance resources for remodeling contractors. After the RRP Rule came into effect, it became apparent that non-compliance with the rule could put all contractor's businesses at serious risk if they were not in compliance. EPA RRP Compliance Forms: (Customized to include the contractors information and logo). 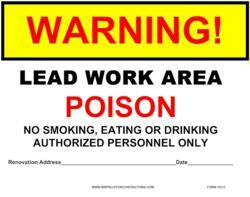 The EPA required "Renovate Right" Pamphlets in English and Spanish. Because it's an eBook in Adobe PDF format, it works on all desktop and laptop computers and also works on the Apple's iPad. And it can also be printed. Whether a company is currently EPA RRP certified or just hearing about this law, this e-book has been created to provide the information needed to be in compliance with the law, and avoid risking its business by incurring huge EPA fines, OSHA violations and/or potential lawsuits. RRPHelpForContractors.com and this eBook were created by Valina Wisner. She is the President and CEO of Mold Solutions Inc, a EPA RRP certified and licensed California Contractor specializing in Asbestos, Lead and Mold Removal. She has over 15 years experience in the environmental remediation industry. Valina Wisner is certified by the State of California Department of Public Health as a Lead Supervisor and Project Monitor. She has conducted presentations on the EPA RRP Rule for local and national organizations.